PLEASE NOTE: this isn’t the same as the previous groovers n movers event as you unlock different activewear but it has the same name! 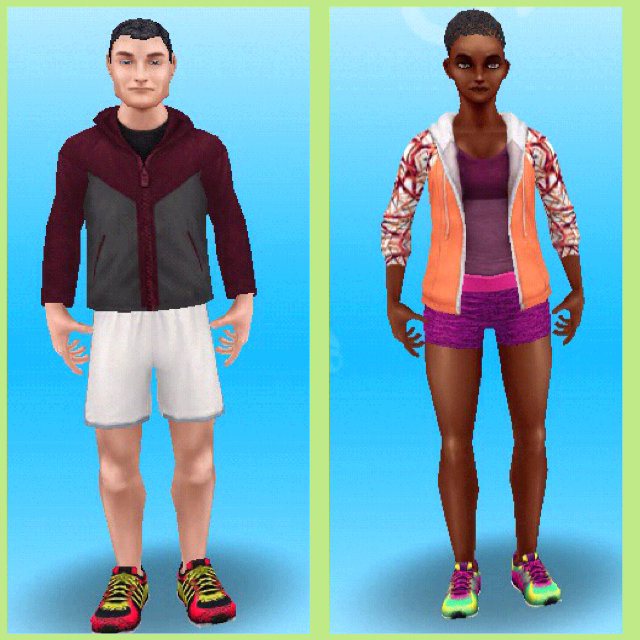 This event to unlock activewear outfits is back for 6 days. 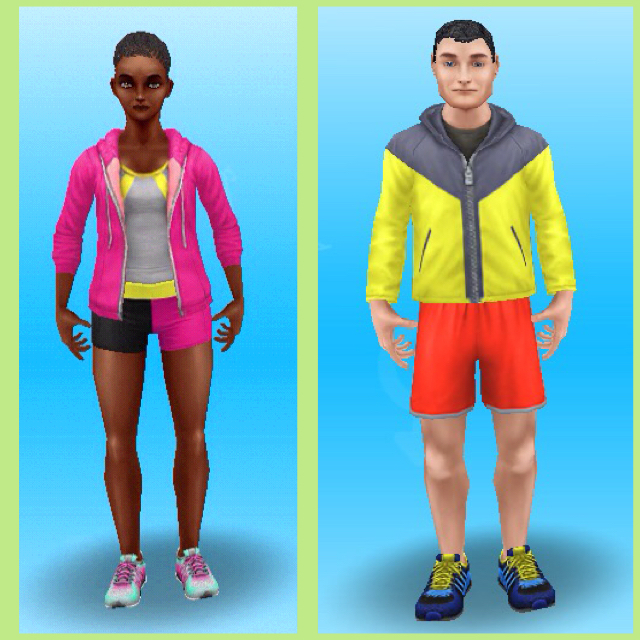 Complete this Player Favourite Event* by completing the aerobics hobby collection 7 times, each time you complete the collection you unlock a new activewear outfit for male adults and female adults. *What are Player Favourite Events? These are events or quests you opt in to complete for a second chance to complete them, you will be able to start these within an open period date if you haven’t completed it already. These are optional so you will need to click on the green play button next to the title of the event in the active tasks tab to start: When you click yes it will remove the aerobic moves you have already created from the collection so you don’t get a head start. YOU NEED TO COMPLETE ALL FOUR ROWS TO GET ONE PACK OF OUTFITS!! 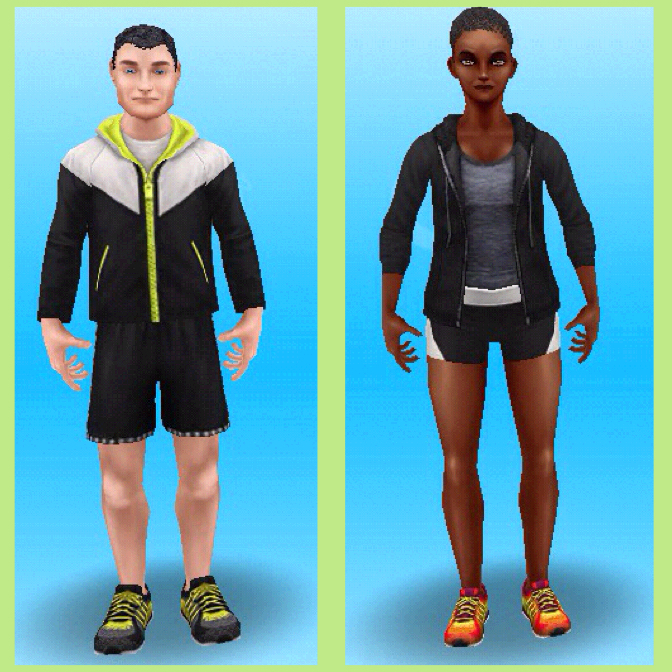 You can find the activewear in the outfits section as well as tops, pants and shoes and also the activewear section so you can mix and match the different activewear you unlock. If you put them in the activewear they will wear it while completing this hobby! 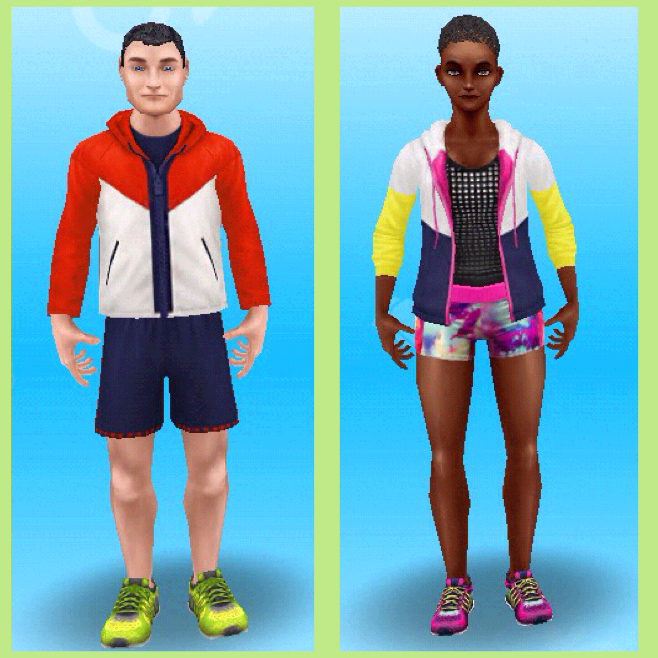 My main issue with activewear in this game is that it’s not a separate outfit like sleepwear and swimwear, the only way our Sims will wear the shiny new clothes is if we replace their regular outfit. Excuse me, they have an IMAGE to maintain, okay? I’ll have to stick to the defaults they switch into for exercising, sadly. The Buy Mode Catalogue is fabulous!! You are truly Magic! How do you find the time to do so much? You’re amazing!! Thank you for doing the catalogue.